Everybody loves a new bathroom. After a hard day’s work there is nothing like relaxing under a hot shower or warm bath on a cold winter’s night. 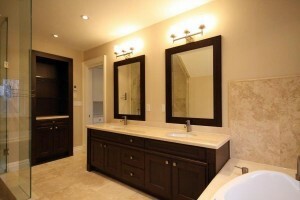 A stylish bathroom is a great selling point for any home or simply to enjoy for you and your family. Either way it adds value to you and your home. Our goal is to improved your lifestyle and add thousands of dollars to the value of your home. 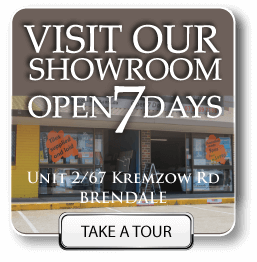 We have a full showroom at 67 Kremzow Road Brendale for you to come in add choose all the fixtures and fittings you need to for your new renovations.